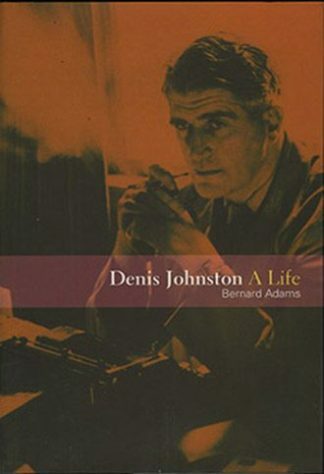 Bernard Adams, a Dubliner with Ulster roots, went to school at Portora in Enniskillen and read English at Trinity College, Dublin. He became a journalist in Belfast and had a long career as a BBC television producer in London. He is now a full-time writer.